Welcome to TMG: The Lola Book Series Review! The Lola Book Series Review! 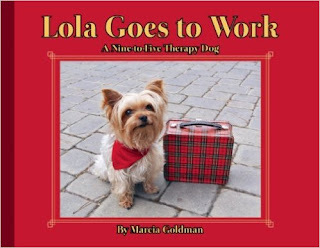 story, than something that is very real not only in Lolas world but in our child's world as well. Very few fictional stories use this kind of visual aid, and I think it adds positively to the already wonderful and educational story lines. We particularly loved the Lola and Tattletale Zeke book, as tattletaling is a very real issue in our house. We followed Lola as she dealt with her little brother told on her for things she did by accident- and maybe not by accident, while Lola did not tattle at all! 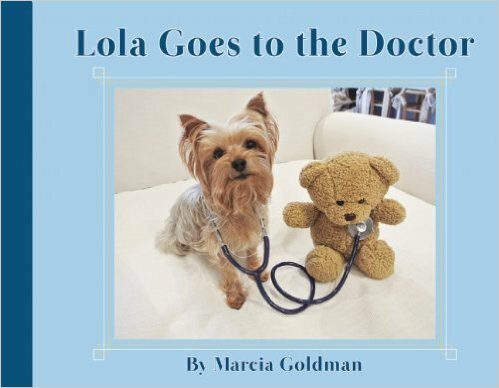 Author Maria who has a degree in Special Education does an amazing job of wording each book in such a way that really resonates with the kids. The way Lola explained her tattling problem with Zeke is exactly how my son talks to me while we have our daily talk on the drive home from school. While we read it he would say things like “Ma- this is exactly what Miss S did to me today at school- it was so unfair.” By the end of the book he decided that he would console Miss S the next time she was told on, and explain to her that he feels the same way when Miss S tells on him. Which is all fine and good, but then he actually did it. The Lola books not only gave him an entertaining story, but truly gave him an idea on how to fix a problem that he was dealing with in real life which he then executed. This is why we here at TMG think that the Lola series is so special. Yes, the pictures make it visually different than what you usually see on the shelves, but the way the stories are written really resonate with the children that are reading (or being read) the books. They give them confidence to solve a problem, or let them know that they are not alone, and that my friends is priceless. The Lola Books are available on Amazon and would make a wonderful gift for any child in your life. *We were given the product for review- however all opinions are our own. If we do not like it we do not write about it!